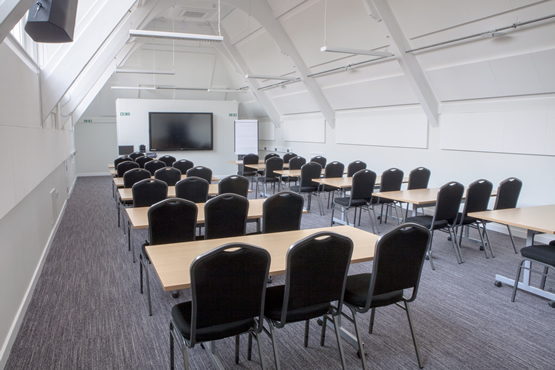 The Professional Development Centre (PDC) offers a range of rooms ideal for conferences, exhibitions, training, seminars and meetings. 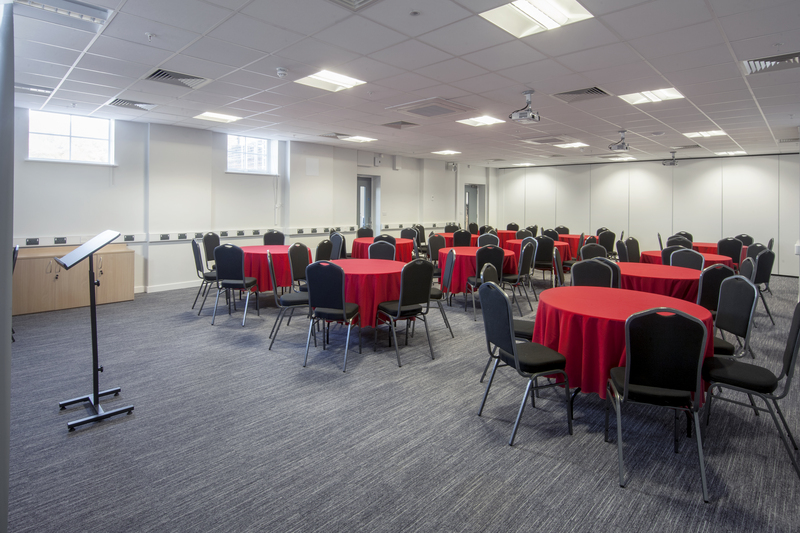 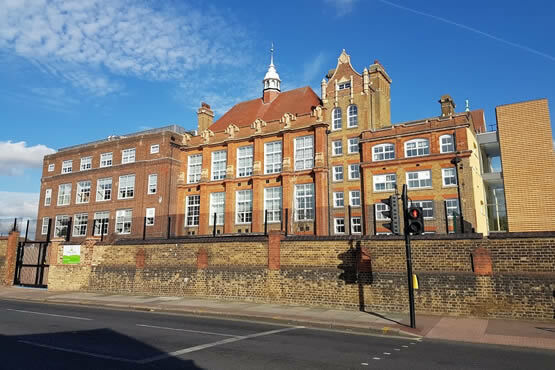 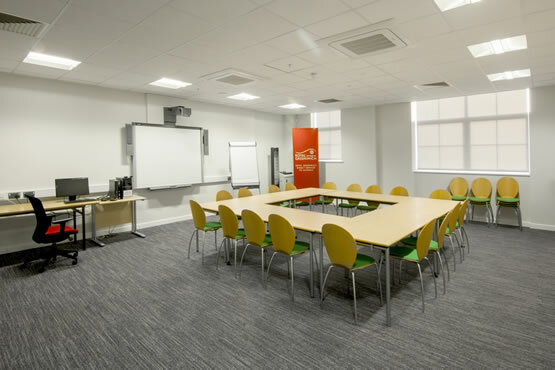 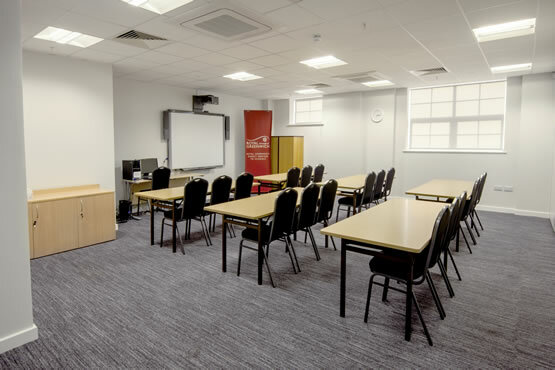 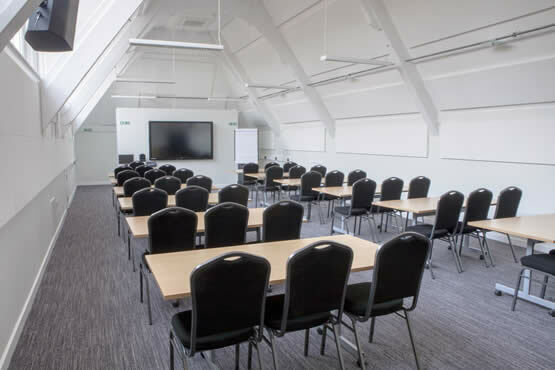 Our rooms range from smaller training rooms to large conference rooms, all offering a computer and projector as standard, as well as free WiFi. 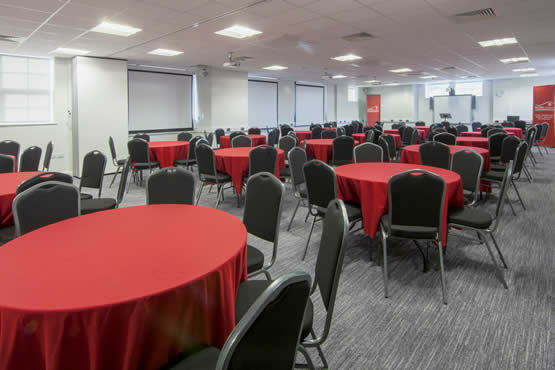 We have an on-site catering service able to meet your catering needs, whatever your requirements, and our experienced and flexible staff will ensure your event is successful. 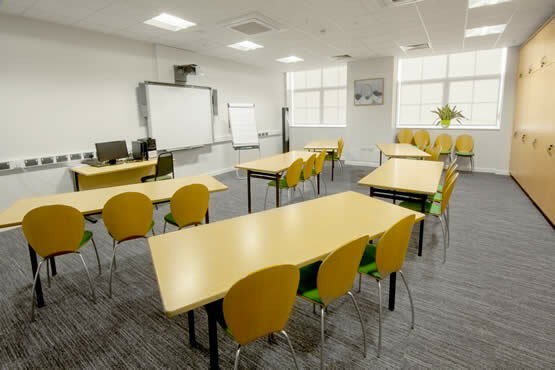 Please contact the Support Team to discuss availability, costs, and any personal requirements. 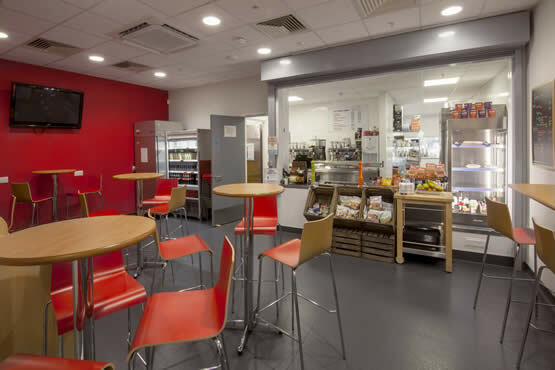 Our independent caterers, GS Plus, work with us to meet your individual needs. 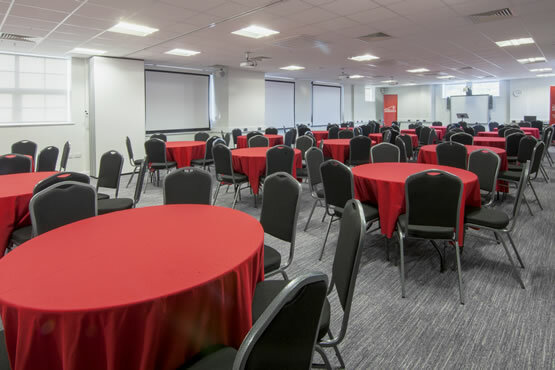 The on-site cafeteria is available to visitors during events.